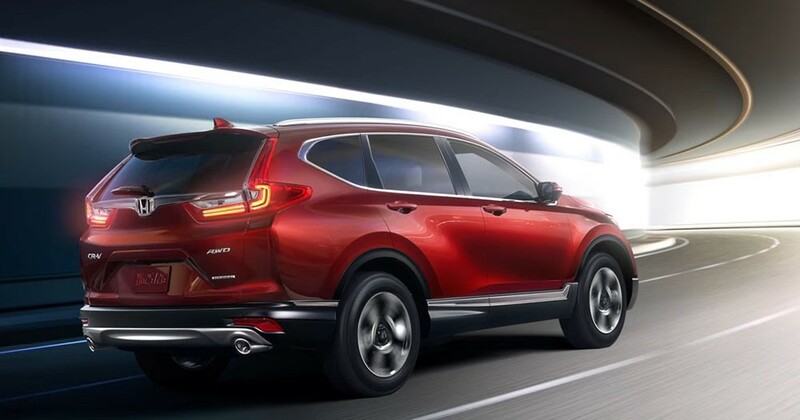 // Perfectly straddling the line between rugged design and modern sophistication, this is the perfect SUV for any lifestyle. 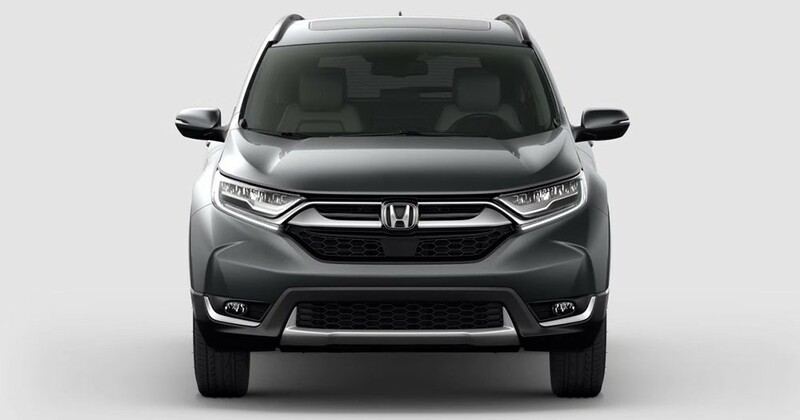 // The Active Shutter Grill complements the redesign, while making for increased aerodynamics while driving. 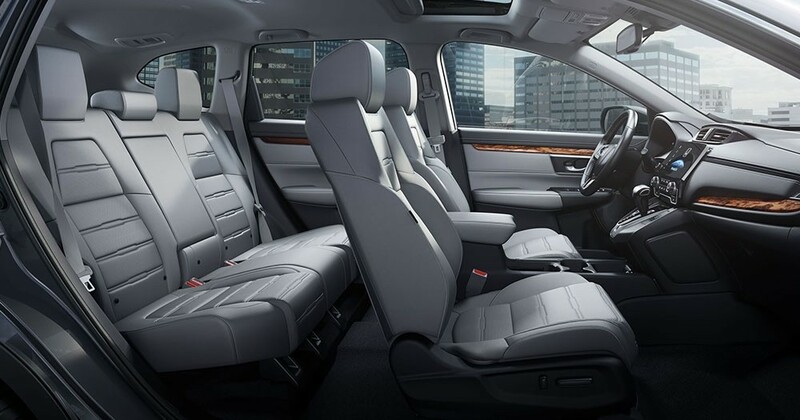 // Everyone gets a comfortable seat to watch the scenery go by with the available leather-trimmed seating. 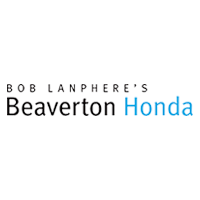 With the wood trim detail, you might start wondering why Honda isn’t in the “luxury” category. // An Intelligent Suite of Safety and driver-assistive technologies designed to alert you to things you might miss while driving. // A wave of your foot under the bumper opens or closes the tailgate, making it easy to access even when your hands are full. 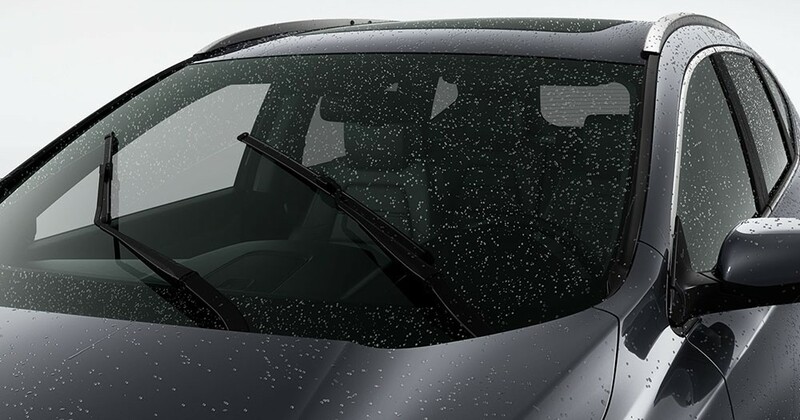 // Rain-Sensing Windshield Wipers automatically adjust wiping frequency to match the amount of rainfall so you can keep your eyes on the road ahead! // Stay well-connected at all times with over 25 connected audio features, plus Pandora® Compatibility, USB connectivity and HondaLink®.